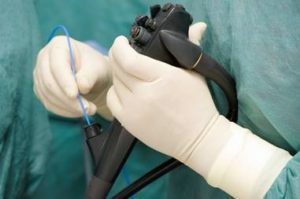 Olympus’ recent legal battles took a serious turn this week when the Japanese company pleaded guilty to distributing endoscopes carrying known infection risks. “[Hisao] Yabe will be sentenced on March 27, 2019, and faces a maximum potential penalty of a year in prison and a $100,000 fine, which is twice the gain or loss from the offense. 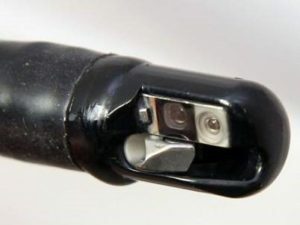 According to DOJ, Olympus admitted that it failed to file with the FDA required adverse event reports in 2012 and 2013 relating to three separate events involving infections in Europe connected to Olympus’s TJF-Q180V duodenoscope involving 30 patients. Yabe admitted his own personal responsibility for the failure to file the necessary information with FDA. At the time, Yabe was Olympus’s Division Manager for the Quality and Environment Division – Olympus’s top regulatory official, whose responsibilities included adverse event reporting in the United States, DOJ said. Rachael Honig, U.S. Attorney for the District of New Jersey, said the infractions were “especially troubling” because Olympus and Yabe were told about the safety concerns by an independent expert. “Patient safety must always be a paramount concern for medical device companies, and these defendants simply failed to treat that concern with the gravity it deserves,” Honig said. The FDCA requires medical device manufacturers to file adverse event reports—known as Medical Device Reports—when the manufacturer becomes aware of information that reasonably suggests that the manufacturer’s device may have caused or contributed to a death or serious injury. Under the FDCA, devices for which required MDRs have not been filed are deemed misbranded, and it is a crime to ship such devices in interstate commerce. 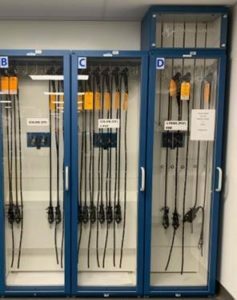 Between August 2012 and October 2014, Olympus shipped hundreds of misbranded duodenoscopes in the United States, generating approximately $40 million in revenue and approximately $33 million in total gross profit. 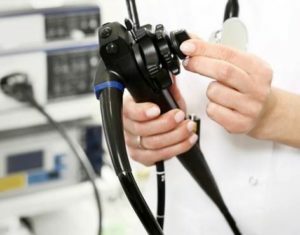 Olympus’s payment of $85 million is more than 2½ times Olympus’s total profit from sales of the misbranded duodenoscopes. Yabe admitted that he was aware of Olympus’s obligation to file supplemental MDRs. 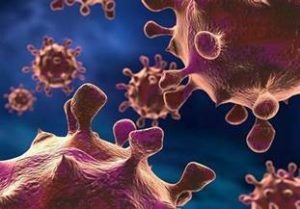 An independent report—which Olympus obtained in the summer of 2012—found numerous problems with the Q180V, including that the scope’s tip had various cracks, corners, and crevices that could harbor bacteria and could be cleaned only with great difficulty. As legal battles persist with the manufacturers of endoscopes and the health facilities that use them, hospitals must ensure that they’re doing everything they can to protect themselves and their patients from harm. Documentation of rigorously followed procedures will become a must have for the hospitals in case of any legal issues. 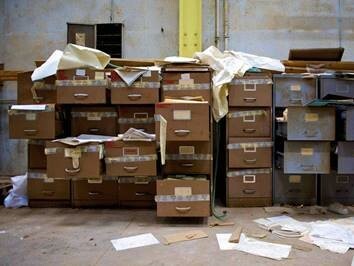 Make sure that you are investigating automated documentation systems such as iRIScope, which can make the capture and reproduction of such documentation seamless, and reduce the amount of time sterile processing staff spend documenting their work. This documentation can be the difference between successfully defending hospital staff in court and severely damaging a hospital’s bottom-line and reputation along with it. 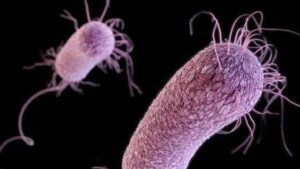 A research report by the International Consortium of Investigative Journalists (ICIJ) has revealed that the number of superbug infections in patients following the use of an Olympus endoscope totaled over 190 between 2012 and 2015 in the United States and Europe. “The ICIJ also revealed that an Olympus executive in Tokyo sent an email in 2013 to the company’s U.S. arm stating, “It is not need (needed) to communicate to all the users actively” about the possibility of infection due to the use of Olympus duodenum endoscopes. As legal problems and patient safety issues mount for Olympus and other manufacturers of endoscopes, hospitals must ensure that they’re doing everything they can to protect themselves and their patients from harm. Documentation of rigorously followed procedures will become a must have for the hospitals in case of legal issues. 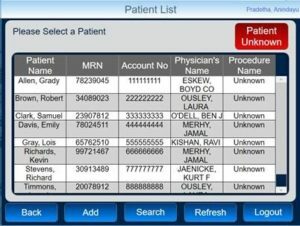 Make sure that you are investigating automated documentation systems such as iRIScope, which can make the capture and reproduction of such documentation seamless, and reduce the amount of time sterile processing staff spend documenting their work. 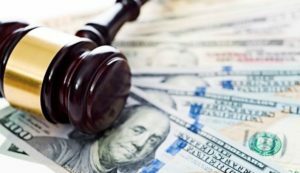 This documentation can be the difference between successfully defending hospital staff in court and severely damaging a hospital’s reputation and pocketbook by losing a lawsuit related to patient safety.